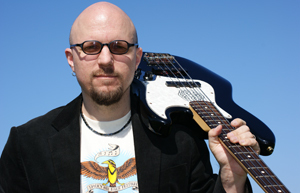 Recorded at Bryan David Studios in Plano, TX in June 2011. Only a limited number of this CD single was released during the Summer/Fall 2011 Tour. 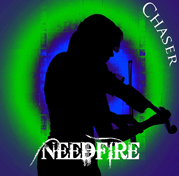 2011 found Needfire back with a heavier focus on traditional Celtic music. 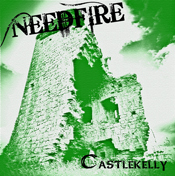 This arrangement of Castlekelly had been in Ed's archives for quite a few years and features him on the mandolin and bass. Kevin Hanlon's guitar playing on his classic Gretsch guitar is also a highlight. There's even a bit of melodica thanks to Brad Madison.